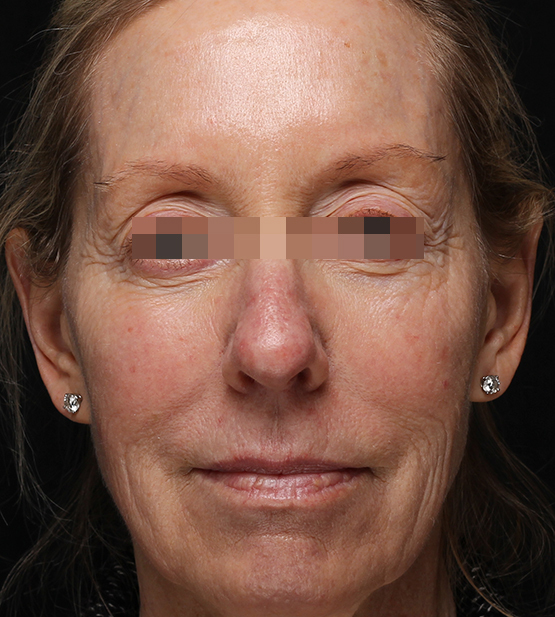 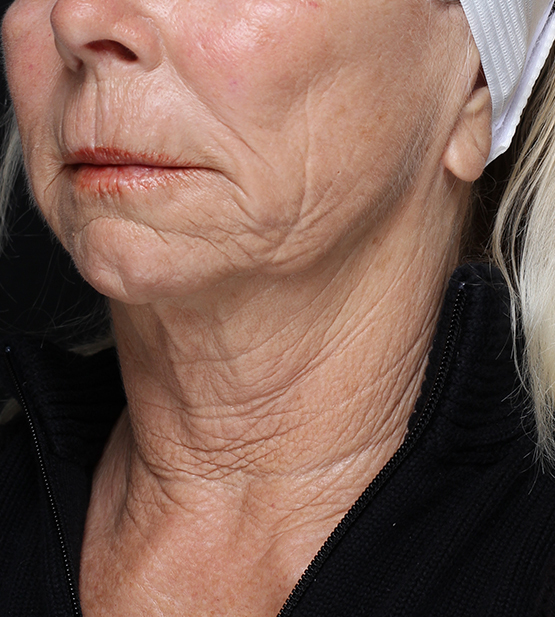 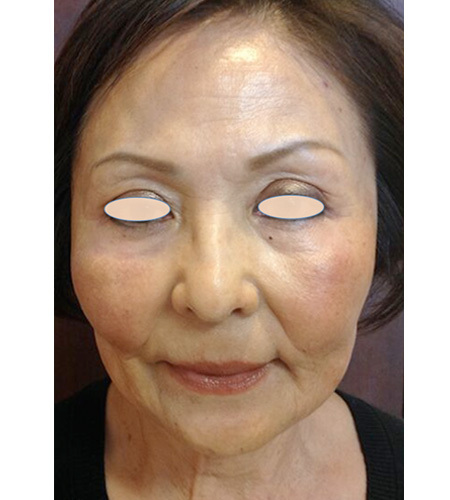 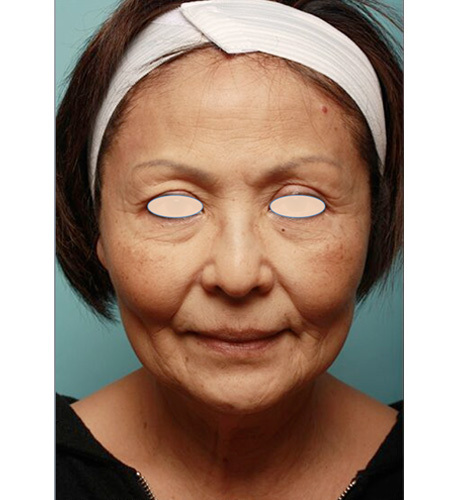 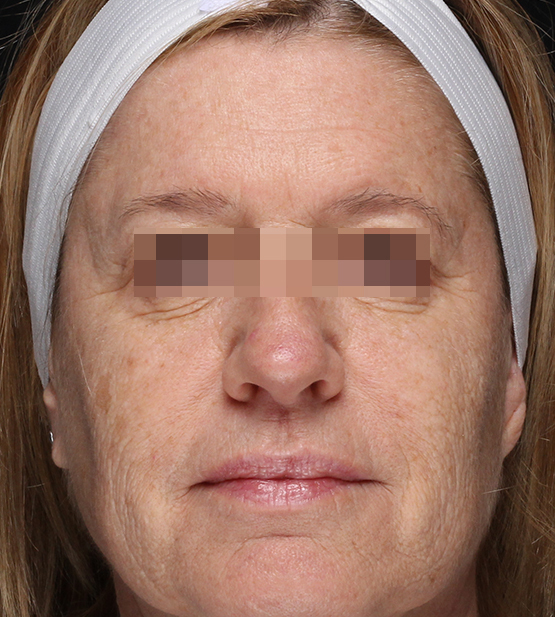 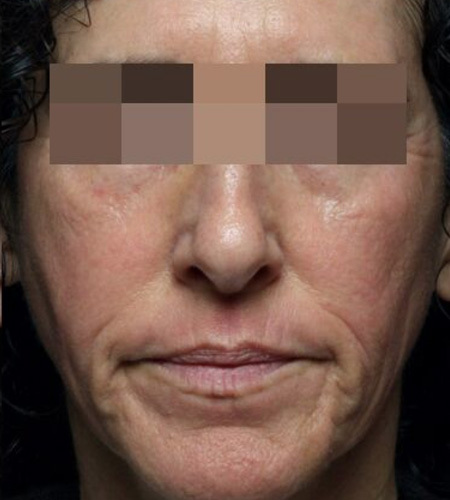 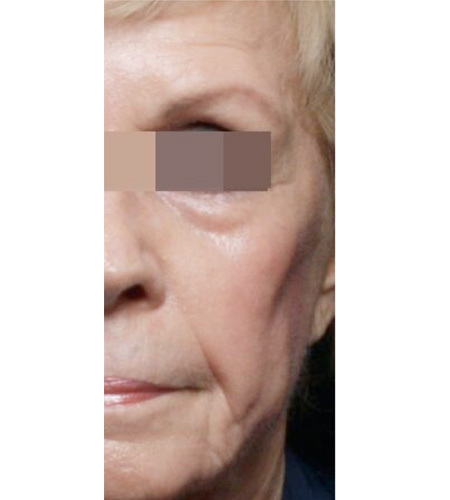 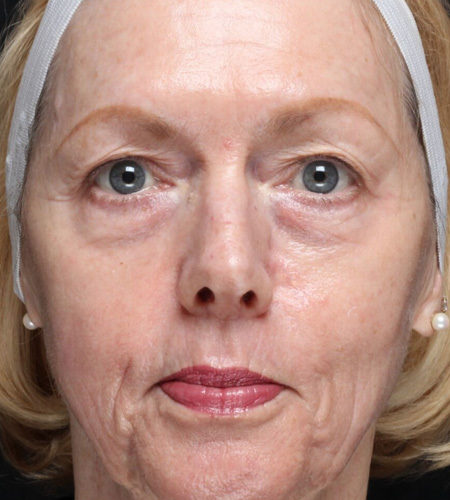 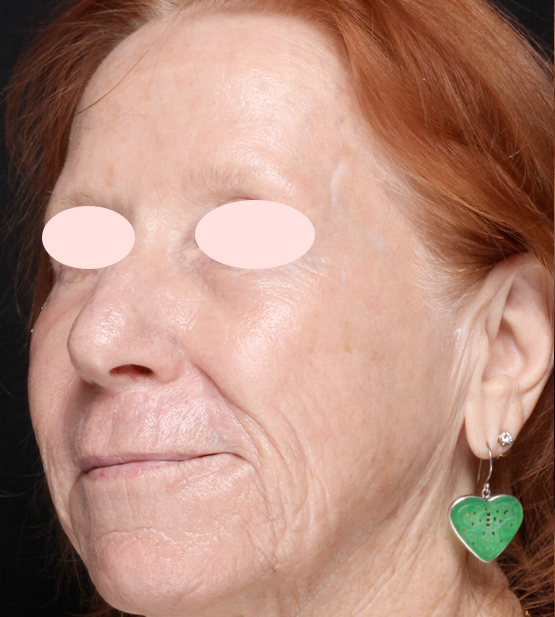 This 66-year-old female came to our Beverly Hills office concerned about the wrinkly skin around her eyes and numerous brown spots. 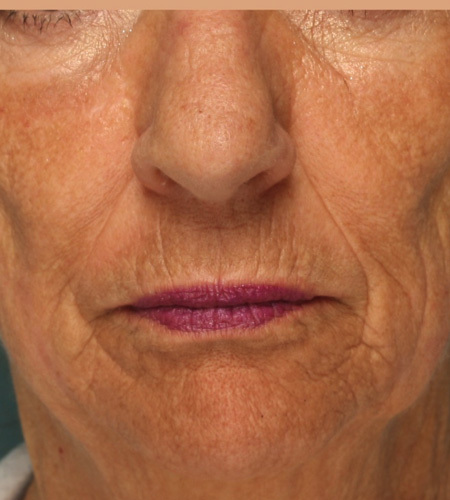 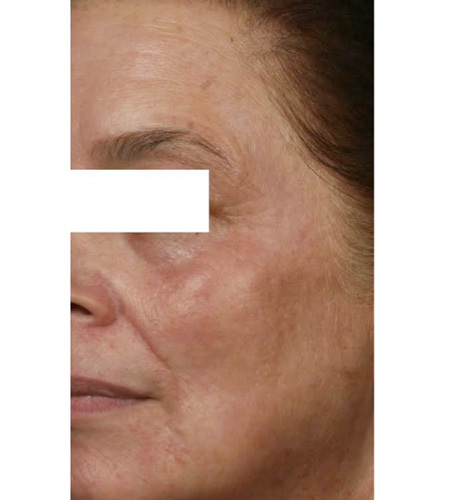 After consultation, we recommended fractionated CO2 laser resurfacing to naturally help tighten the skin and even tone. 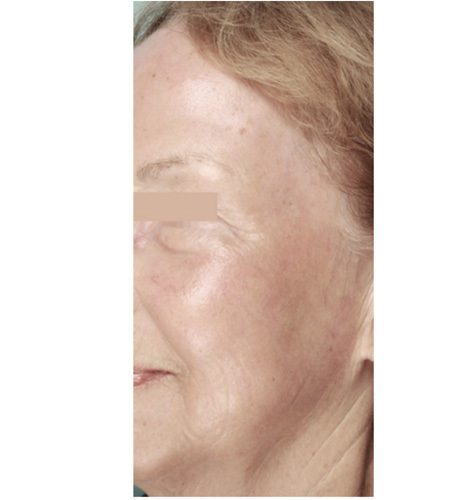 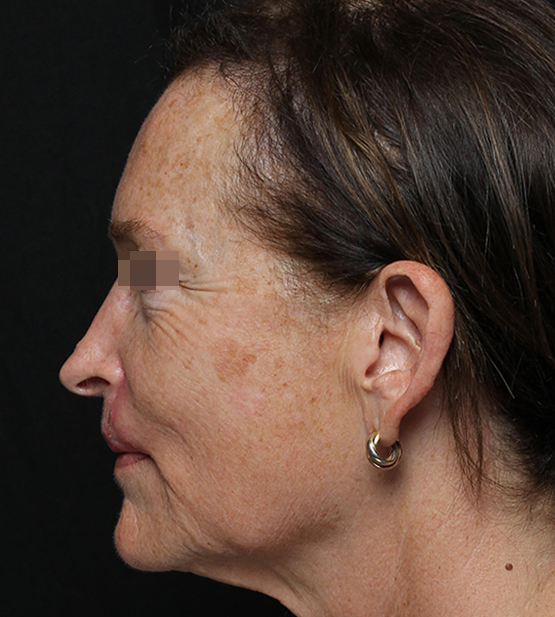 3 months after treatment, she is thrilled by her skin’s firmness, overall even tone, and lack of sun spots.